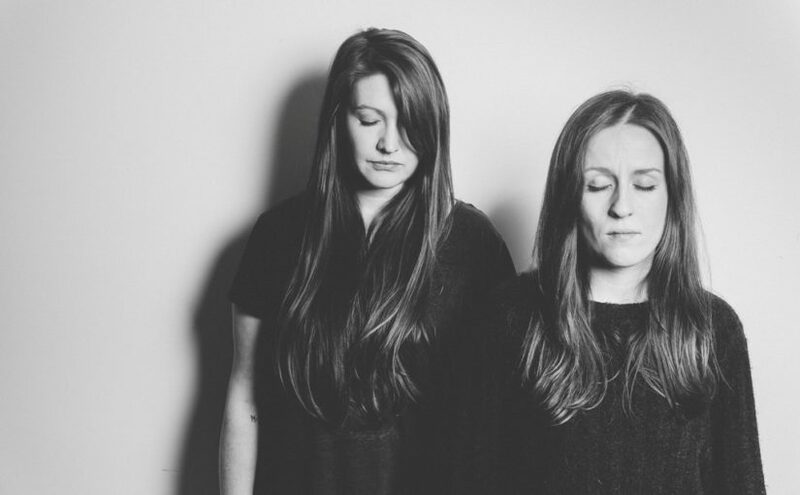 Scottish duo Midas Fall (Elizabeth Heaton and Rowan Burn) release their fourth album, ‘Evaporate’, on 27 April. “Bruise Pusher”, the opening track from the album, is a visceral display of ferocious beauty which alternates between Elizabeth Heaton’s delicate vocals and a savage cacophony of guitar, drums and synths, to create a disconcerting atmosphere. Produced and recorded by Elizabeth Heaton, ‘Evaporate’ shimmers with a dark, gothic grace, conjuring stunning soundscapes at every turn. The album will be released worldwide by Monotreme Records on April 27th on CD and digital formats, as well as a limited pressing of 500 LPs on 180-gram vinyl (200 black and 300 clear blue/black). The band have also announced UK tour dates for May to support the release of the album. A visceral display of ferocious beauty straight from the desperate, savage cacophony of album opener “Bruise Pusher” to the heavenly crush of final track “Howling At The Clouds,” ‘Evaporate’ conjures stunning soundscapes at every turn. Captured in Argyll, Scotland, the album shimmers with a dark, gothic grace, delicate, and brutal in equal measure. As a precursor to its release, the ethereal post-rock outfit have shared the poignant sounds of “Soveraine” for public feasting. 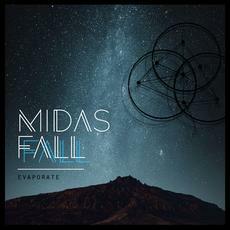 Midas Fall’s ‘Evaporate’ will be released worldwide by Monotreme Records on April 27th on CD and digital formats, as well as a limited pressing of 500 LPs on 180-gram vinyl (200 black and 300 clear blue/black). 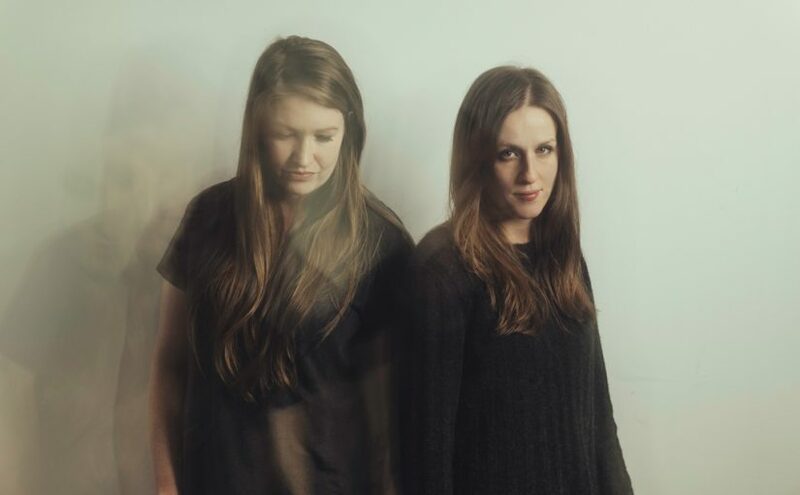 n September 2015 Midas Fall released their third album ‘The Menagerie Inside’ (Monotreme Records), followed by a month-long European tour later in the year with Canadian musician Raised by Swans. 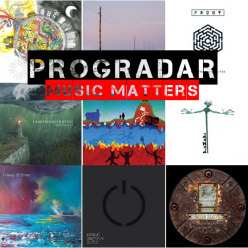 The album, mastered by Ed Brooks (Pearl Jam, Death Cab for Cutie, Caspian), received excellent press around the world.